Look At Me was created in 2014 to bring a creative yet minimalistic approach to skincare for the busy, modern woman. The brand aims to address the need for efficient and convenient products that are effortless yet provide positive results. It also works to achieve these goals all without the use of unnecessary ingredients and elements for a clean, pure product. When women are able to use products that they truly need and want, coupled with an ability to make a difference in both inner and outer beauty, self-confidence is born. Investing in your own beauty and self-confidence should be easy, and Look At Me is here to help. Get to know Look At Me! Look At Me’s Bubble Purifying Foam Cleansers are available in seven different styles to allow for targeted use for every skin type. From egg white to charcoal to rose, most al skin concerns can be addressed in this first and crucial skincare step. On the go and need to start over? 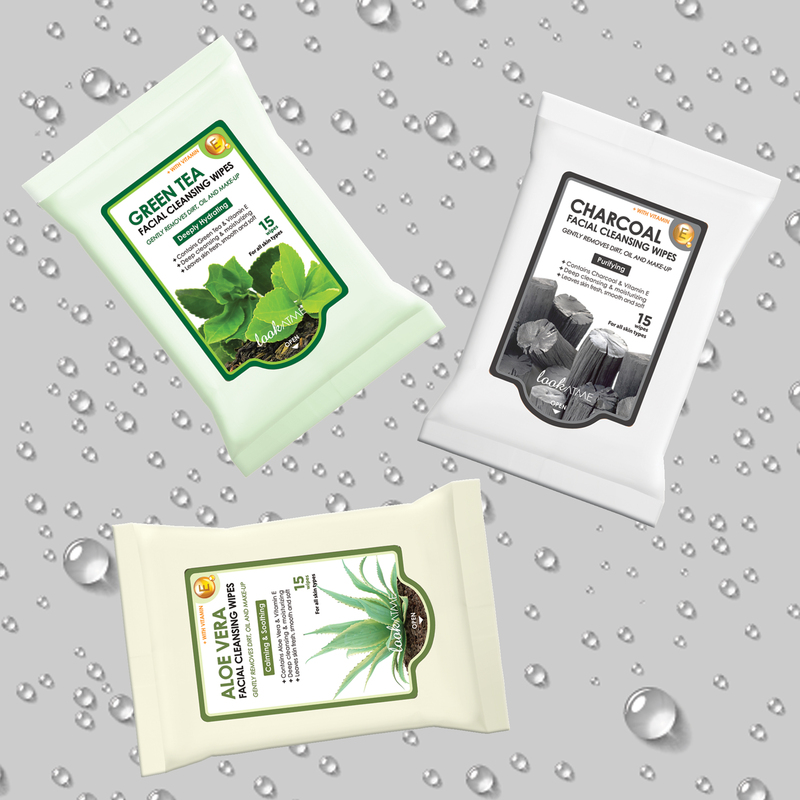 These facial cleansing wipes from Look At Me remove dirt, oil and makeup in just a few motions all while tucked away in convenient packaging you can take with you anywhere. 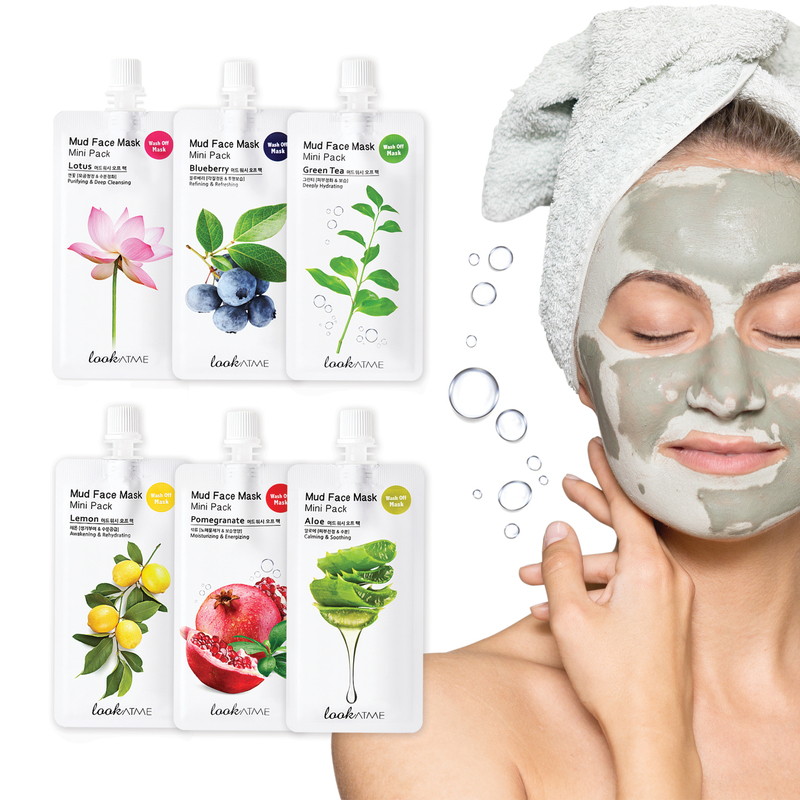 Available in six varieties, the Mud Face Mask Mini Packs provide innovative packaging that helps to eliminate waste by allowing the simple squeeze of a desired amount, and keeps unused product neatly packed away with limited exposure to air for it to dry out. The small twist cap also helps to provide more sanitary storage of this 15-minute mud face mask. 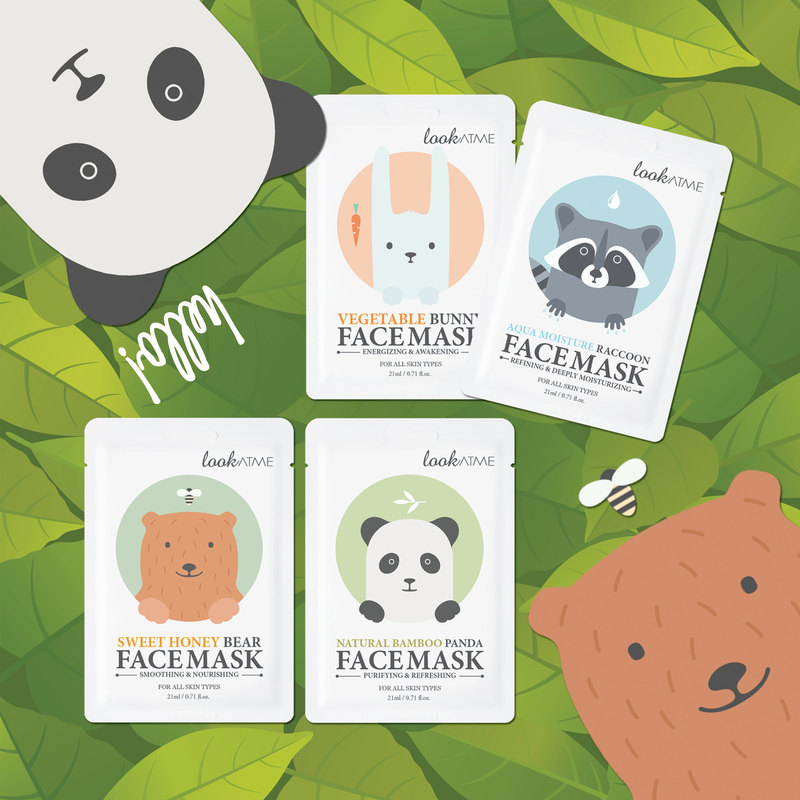 Look At Me has two lines of the ever-popular sheet masks – Essence Masks and Animal Masks. Both lines take only fifteen minutes to work their wonder on your skin and provide incredible moisture and targeted benefits, depending on which type of mask you choose, for clear beautiful skin. 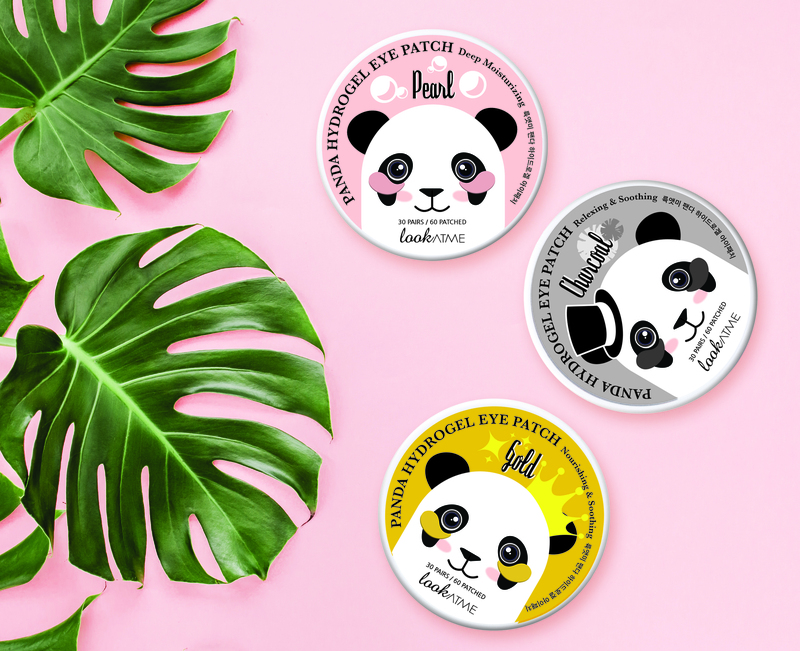 Available for three targeted concerns in three designs – pearl, charcoal and gold – the Panda Hydrogel Eye Patches hydrate and refresh the under eye area in just 15 minutes, and come with 30 refreshing pairs. 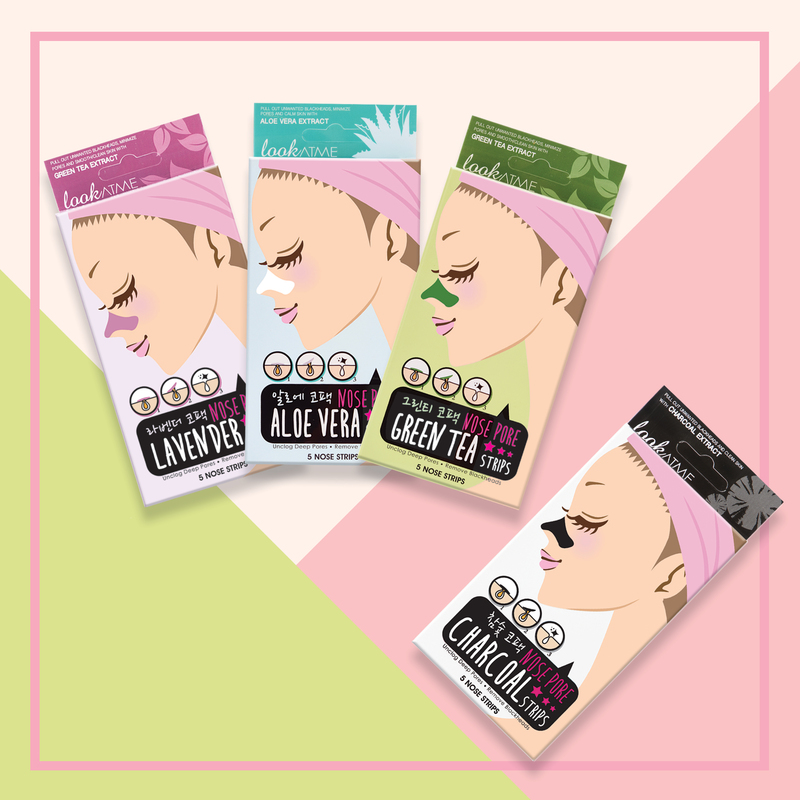 Remove those unwanted blackheads in one motion with the nose pore strips from Look At Me.